You’ve heard the horror stories. Maybe it even happened to you… A couple is steamrollered into buying a timeshare by high-pressure salespeople who promise them the moon. After spending a bundle of their hard-earned money, they discover that the promises were lies, and what they now own is not what they thought they were buying. It all started when the Overtons went to Gatlinburg, in July 2011. They wanted to buy a place where their extended family could vacation every December, to celebrate Christmas and their anniversary. Someone at a Westgate booth enticed them to attend a 90-minute timeshare presentation, in exchange for some freebies. The “90-minute presentation” turned into an 8-hour high-pressure session with a couple of Westgate salespeople. Eventually the Overtons decided to buy, and they spent $39,280 to purchase a Westgate timeshare. They would be able to reserve unit 458 (which they felt met their needs) for the same week in December every year. They could book unlimited “Owner’s Nights” at any of Westgate’s resorts for just $49 to $69 per night. The two salespeople would refund part of their commissions to the Overtons, for a total of $1,500. The deal was finally closed at 11pm that night. I can only imagine how exhausted they must have been by that time, after such a marathon sales session. 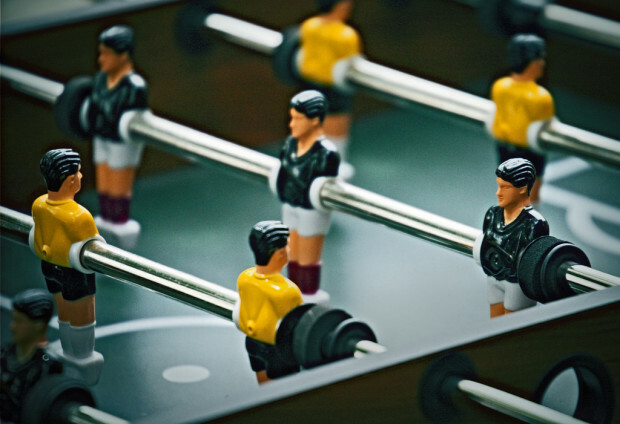 The final paperwork they signed did have the commission and foosball table clauses in writing, but the contract specified a floating unit and week, rather than the fixed unit and week they thought they were getting. They left with a briefcase of paperwork, and three CD-ROMs with additional documents. The Overtons left, expecting a call confirming their December reservation for unit 458. After not receiving any such call, they were finally able to reach one of the salespeople, who reportedly told them that their reservation for 458 was complete. Through the course of numerous phone calls, the Overtons were informed that they did not have unlimited Owners’ Nights and could not be guaranteed the use of the week or unit they preferred from year to year. No fixed unit or week. 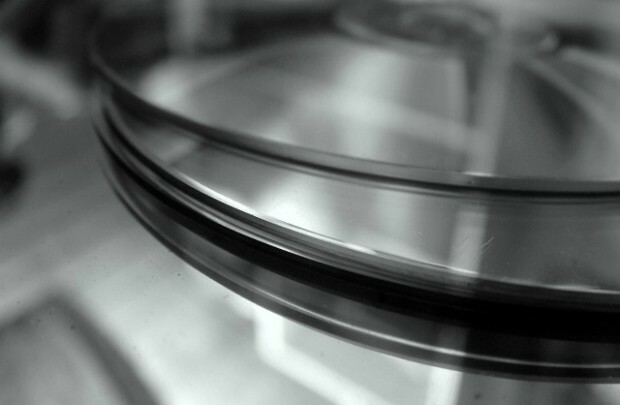 CD-ROMs that, upon further analysis by a computer expert, were determined to contain only a POS from 2006 and other files with illegible pages. The CD-ROMs were also nearly impossible to navigate without the required serial number, which had not been explained to the Overtons. Based on this review, the couple submitted a written request to rescind their contract. Westgate refused to rescind the contract, so the Overtons filed their case. Finding that Westgate never gave the Overtons a current POS, the court granted their rescission, and ordered Westgate to refund their purchase price. It didn’t end there, however. The trial court further determined that Westgate intentionally failed to provide the Overtons with an accurate POS and intentionally refused to rescind the contract “despite overwhelming evidence” that rescission was justified. Westgate was guilty of common law fraud and misrepresentation with regard to the promise of unlimited Owners’ Nights. The court specifically found that Westgate trained its salespersons to make such a promise and knew that its salespersons were representing that such a program existed even though the written documents did not mention it. The court ruled that the Overtons were entitled to punitive damages for common law fraud and/or misrepresentation. Punitive damages were set at $600,000. The Overtons also were awarded $117,082 for attorney fees, and $19,198 for litigation expenses. You may have heard about Westgate and its founder, David Siegel, in the movie “The Queen of Versailles.” The film documents Siegel and his wife’s project to build the largest home in America. See Westgate Versailles rises again. Westgate appealed the ruling. They questioned whether the Overtons were really entitled to punitive damages, and whether the amount was excessive. Westgate also tried to have the case moved to Florida, citing a forum selection clause in the contract. The Tennessee court dismissed this, saying that fraud in the underlying transaction renders a contract clause unenforceable. The appeals court agreed with the initial finding that Westgate willfully violated the Tennessee Code, and should be subject to punitive damages. Here are a few pieces of the court documents that stood out for me. Mark Barton, executive director of contract processing at Westgate’s corporate headquarters in Florida, testified that it was Westgate’s policy at that time to provide purchasers with the outdated POS on CD-ROM plus written copies of the amendments. The Overtons, however, never received such written amendments until after this litigation was commenced. According to testimony presented by a computer expert, the electronic information was arguably inaccessible and largely illegible. As the trial court found, the proof demonstrated that by providing only the CD-ROMs, Westgate intentionally delivered information to the Overtons that was basically unusable. Mr. Justice and Mr. Veverka (the salespeople) testified that they had been trained to inform potential buyers of the Owners’ Nights, which they understood to be unlimited additional nights that could be booked by a timeshare owner at any Westgate resort for $59 per night or more. Westgate allowed its salespersons to make promises regarding Owners’ Nights that were illusory. Westgate obviously desired to engage in such conduct in order to sell more timeshares. This promise was shown to be a misrepresentation of the facts and certainly produced a false impression, which misled the Overtons into purchasing a timeshare ownership interest. Westgate’s misconduct continued long after the sale as Westgate refused to rescind the contract, causing the Overtons to incur a greater loss of time and money… the Overtons had expended over $136,000 in attorney’s fees. 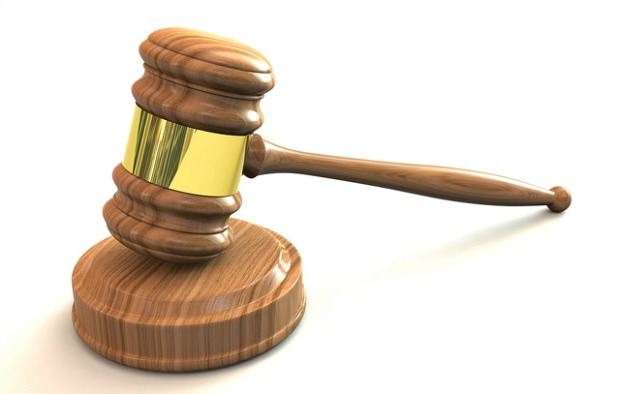 The appeals court found that “the punitive damages award of $600,000 was reasonable, based on applicable factors.” However, a cap in the Tennessee Code meant that the damages had to be lowered to $500,000. If you want more details, here’s the case document from the Tennessee Court of Appeals. Nathan B. Overton et al v. Westgate Resorts, Ltd, LP, et al. Bravo for the Overtons, winning their case and striking a blow for truth in timeshare sales! Unfortunately, many people can’t afford to spend over $100K in legal fees to take on a deep-pockets timeshare company. What does this mean for timeshare buyers? Westgate buyers. Are you in this exact situation, with incomplete and/or incorrect documents provided to you at closing? Perhaps you could consult with an attorney and see if your contract could be rescinded on the same grounds that applied in the Overton’s situation. Laws are different state by state, so you’d need to talk to an expert to find out. Other timeshare buyers. Have you bought a timeshare recently, and wonder if you did the right thing, or if you were pressured into a bad decision? See Should I cancel my timeshare purchase? Westgate Resorts. Is this enough of a penalty for the company to change its ways? Time will tell. A $500K judgment isn’t much for a company that pulls in half a billion per year, but there’s also the negative publicity that goes along with it. I would hope that Westgate takes it to heart, and provides current, complete and accessible documents in the future, along with training their salespeople to be more accurate in what they promise. If a flood of timeshare buyers were successfully able to rescind their contracts because they received outdated and incomplete documentation, I’d bet the company would change those practices pretty quickly. Hopefully they already have. The timeshare industry. Will this make any difference to the timeshare industry overall? I wish it would help to bring deceptive sales practices to an end across the industry, but frankly I think it will take more than this. I would love to see the day when those horror stories about timeshare sales become a thing of the past. The story didn’t end here — the company continued their appeals. For what happened next, see Westgate takes timeshare lawsuit to Supreme Court. Have you experienced a timeshare sales nightmare like this? I’d love to hear your story, too. Please leave your comments, insights, and questions in the section below. Timeshares can be a good deal, but unethical sales practices give the entire industry a black eye. I think it is reprehensible for a company to use tactics like this in order to separate buyers from their money. If they have a good product, it should be able to stand on its own merits, without made-up benefits and purposeful misrepresentations. 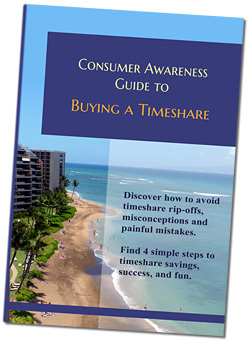 Before you buy anything, download our free Consumer Awareness Guide to Timeshares. What is Flexchange, and how can it help you? Some brilliant Attorney should be able to come up with a MASS TORT and help us! Wouldn’t that be nice! I’m usually not a fan of excessive litigation, but in some cases it does help to right a wrong & steer things onto a better course.